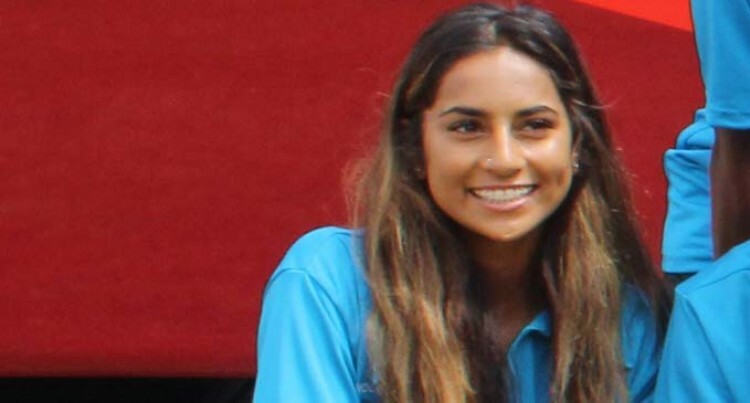 Trina Davis, 16, from Washington D.C, United States hopes to make her debut for the Vodafone Fijian women’s football team next week. Yesterday, she was named in 20-member squad for the OFC Nations Cup qualifiers which kicks off at Churchill Park, Lautoka next Friday. Davis said she was adjusting well and learning more about the team’s style of play as they prepare to face Vanuatu in their first game. “My mother is from Lautoka and it has been nine years since I last visited Fiji,” Davis said. “I was approached to come and play for Fiji and so I emailed Fiji Football a few of video clips which they later asked me to join the squad. “I am learning and it is not different from how we play. Davis acknowledged everyone for giving her this opportunity.